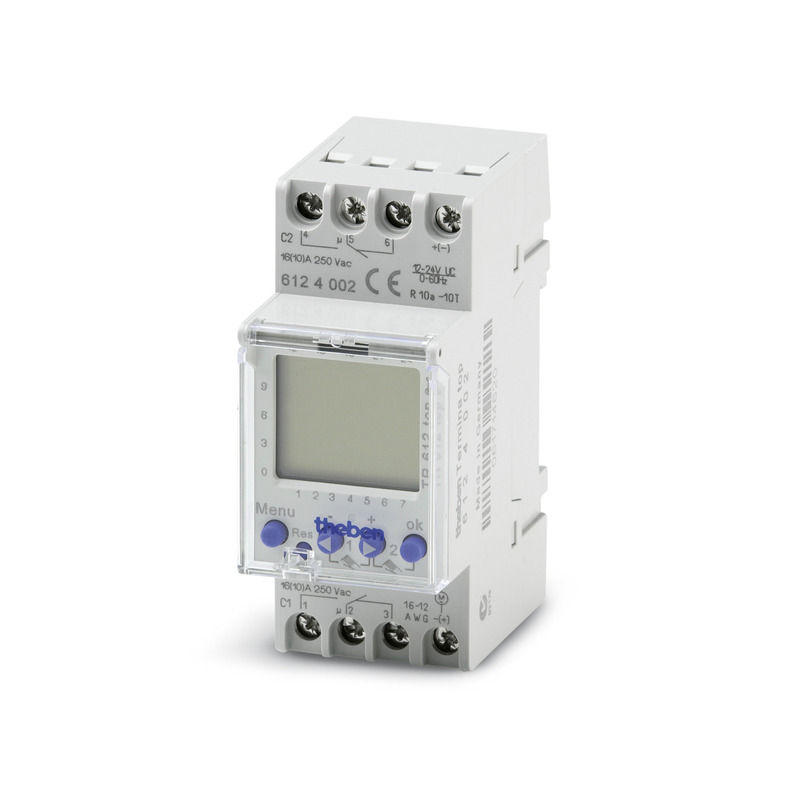 2-channel timer 66315510 https://www.kaercher.com/ie/accessory/2-channel-timer-66315510.html 2-channel timer module to control the heating and oil skimmer of the parts cleaners fully automatically. The heating and oil skimmer can be programmed independently for every weekday. 2-channel timer module to control the heating and oil skimmer of the parts cleaners fully automatically. The heating and oil skimmer can be programmed independently for every weekday.